Built in 1741 by Horatio Walpole, brother of Britain’s first Prime Minister Robert Walpole (and godfather to arguably Norfolk’s more famous Horatio, Nelson), Wolterton became known as one of the four Norfolk powerhouses of the 18th century alongside Holkham Hall, Raynham Hall and Houghton Hall. 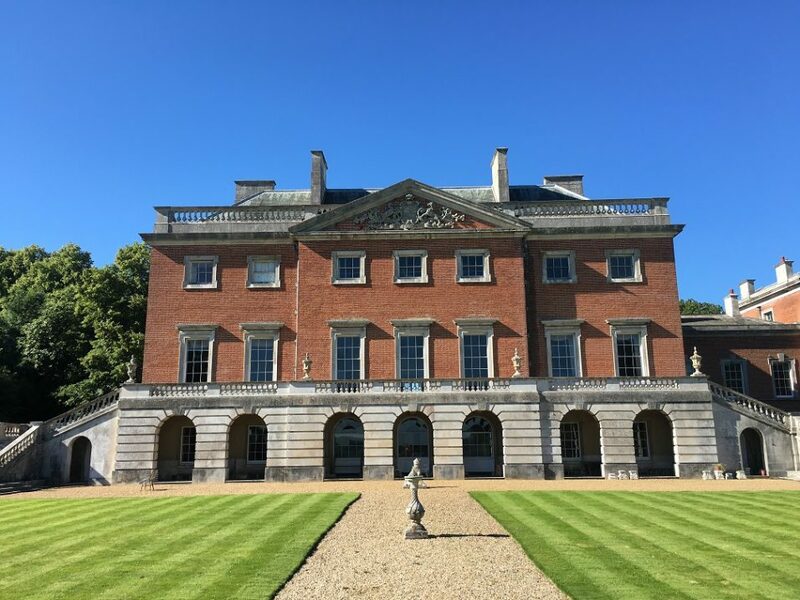 After standing empty for three decades, the Hall and surrounding estate were purchased from the Walpole family in 2016. 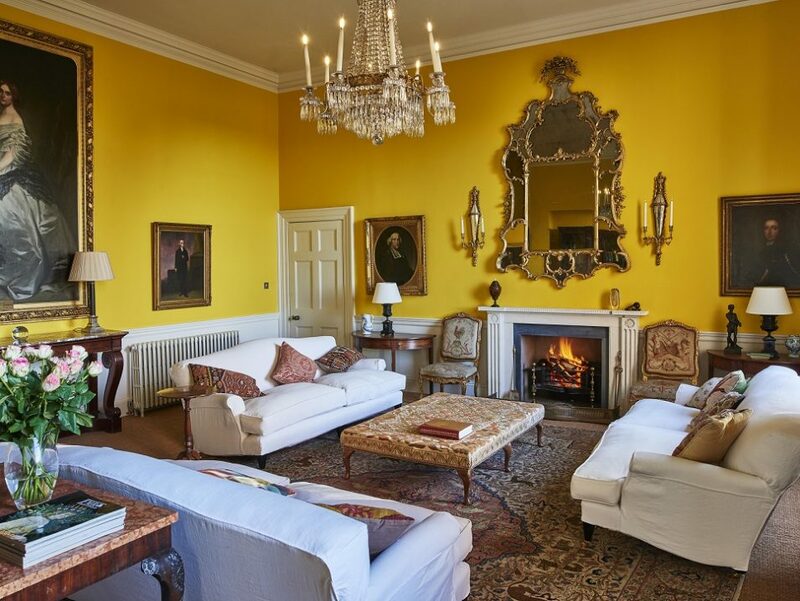 The present owners have started an ambitious programme of restoration, with extensive renovation of the Hall’s state rooms alongside complete refurbishment of a number of smaller properties on the estate. Four Georgian gems are now available as holiday lettings, one of which has already bagged a spot in the Times’ 50 Best Holiday Homes in the UK. The ongoing programme of work will eventually see the meticulous reinstatement of the entire estate back to its Georgian splendour. It really is a project borne out of the owners’ shared passion to preserve the beauty and precision of period architecture and interiors for future generations. Reflection PR has been appointed to raise the profile of Wolterton across national media, so that more people can enjoy this isolated treasure for themselves. We can’t wait to share more of the owners’ passion and painstaking attention to detail through print, online and video coverage over the coming months.